Hey, we all get a little down in the dumps sometimes, right? A different side of us may come out, an alter ego, perhaps? Humans are complex creatures that shed various colors. There is a broad spectrum to the “bad mood.” The experience can range from relishing in gloom, snapping at everyone and everything in sight, utter laziness to total isolation. It depends on the person. 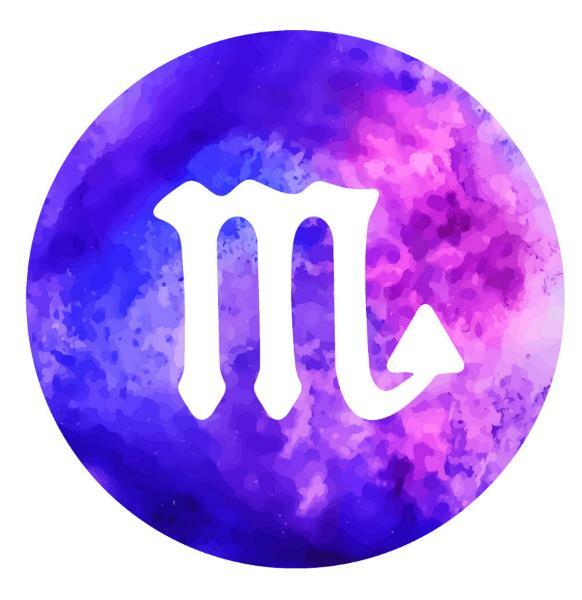 If you are one of those who check your horoscope as much as you do the weather forecast, then your bad mood can be determined by your zodiac sign. You may recognize a sign or two. Don’t fret, you are not alone. We all know what it is like to have an off day. Aries, the ram. They are known for their dynamic personalities, their temperamental sides and they may be known for their lack of patience…perhaps? If you are an Aries or know an Aries, then you understand the fire sign. 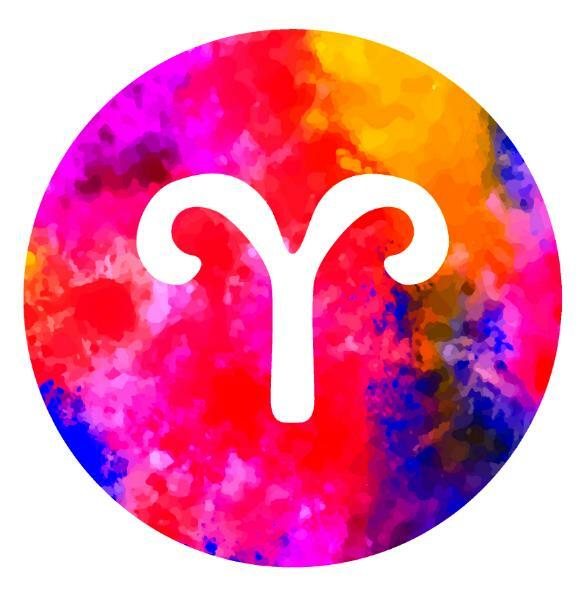 On the other side of the spectrum, Aries are courageous, spontaneous, all around one heck of a good time. But, once something goads, make way for their grand entrance. When arguing with an Aries, an arrogant, selfish side might come out. They have a tendency to push forward with their stance, lacking sensitivity towards another’s feelings. Their impatience overrides. Now, this does not go to say that they are overall insensitive people. They care, a lot, which is why the fire within them triggers their impulse. They care so much, they have a strong need to tell it like it is, and that can be a heavy experience. Bulls are forceful animals when provoked. They are stubborn and often feel attacked. The human bull, aka the Taurus, may feel this way when issues are placed onto their plates. 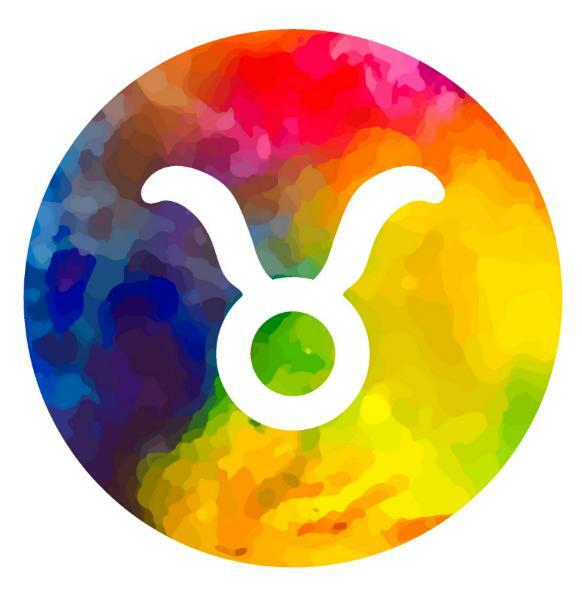 For a Taurus, when having a bad day, they do not change who they are. Rather, their negative traits strengthen. Laziness is a notorious trait, so, when a bad mood occurs, you may find that they have transformed into a sloth-like being. Laziness may come to an all-time high. If their mood reflects an argumentative conversation, stubbornness will be their defense mechanism. There is hardly any room for compromise. It is that feeling of being attacked. 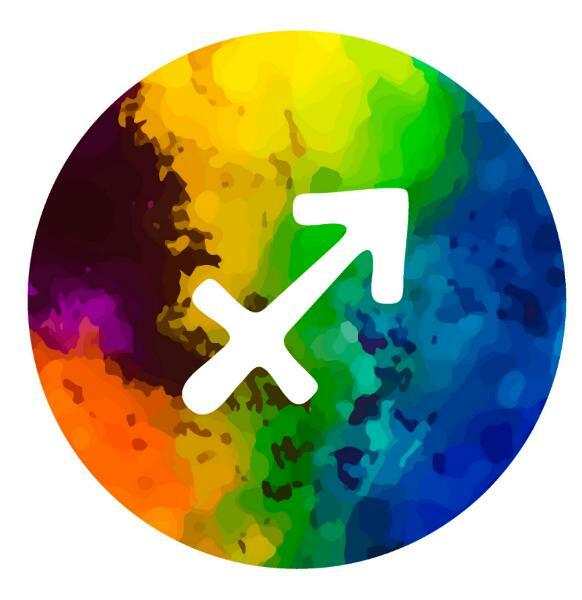 There is another side to Gemini, the nervous side. This sign is known to be easily distracted. Once worry sets it, they are fixated on it. Getting them out of it is much like pushing a boulder out of the way. 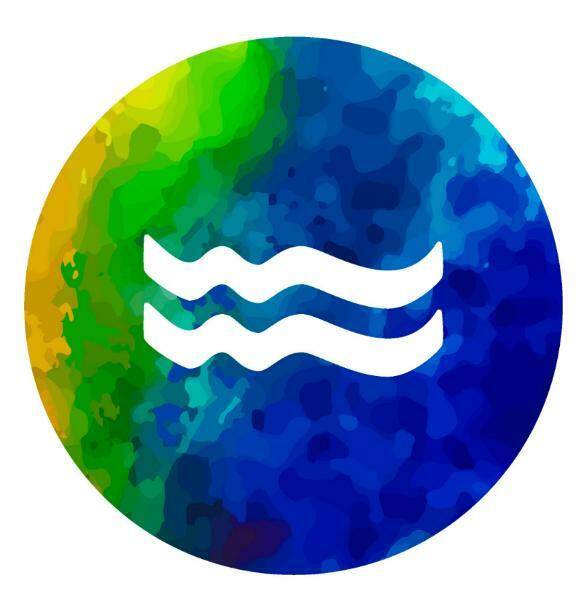 The water signs are the emotional saps, the ones that sympathize well with others. Cancers, though, they often take the sensitivity level and raise up a few notches. Brooding, that is a great word to describe a Cancer when their feelings are hurt. To avoid confrontation, they isolate from the situation. Oh, there will be time when they react, instead of hibernating, and when they do, they can retort just as quickly as it was delivered. 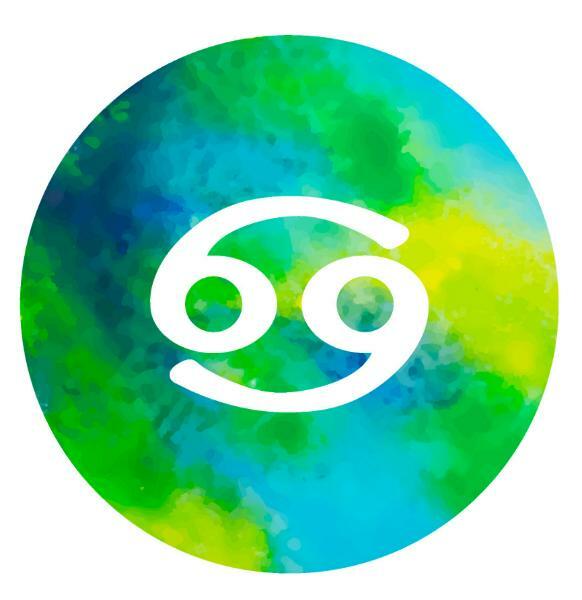 Cancers fluctuate: when feeling positive, they are delightful, when feeling not so positive, they feel deflated. 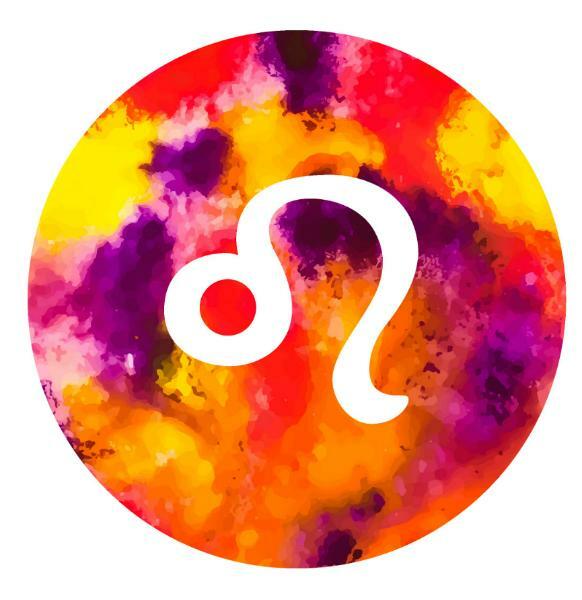 Leo’s are generally found to be really mood and when in bad mood, they don’t want to left all alone! They would look for any kind of attention. They have two extremes, either they’d push you away or simply want you to be closer. There is no middle way. The worse thing anyone can do to a Leo, who is already in a bad, is to ruin it for them further. You’ll regret it. 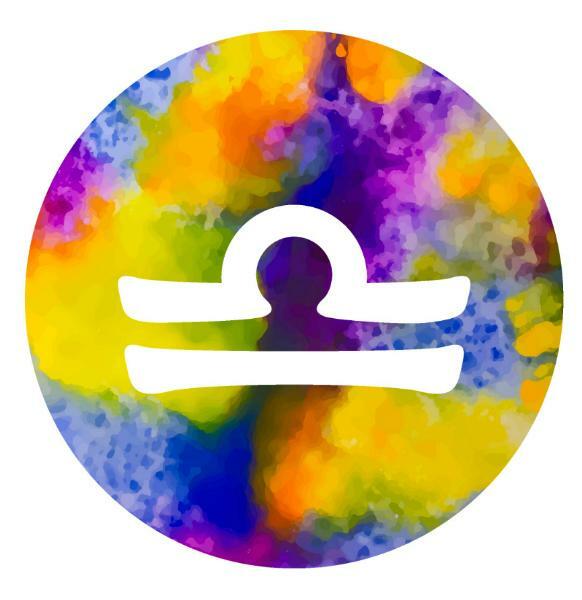 Chances are high that a Leo would be melodramatic, full of wasted energy, cold-hearted and distant but at the same time, when they understand that there is no one around them, they become more stressed. Virgos are dependable and observant. They are not ones for the ethereal. They live in the here and now. Therefore, they are the ones we go to for some much-needed dose of reality. But—there is always a but—this comes with a downfall. They may come across as preachers and, well, sometimes, we do not want to be preached at. Their bad moods often result in nit-picking. They will point out the flaws in others, while the ones who are being centered out are left wondering if the preacher is supposed to be the embodiment. That’s not the case at all. All while they are busy pointing out your imperfections, they are the ones who are blundering. They are the imperfect ones. They feel bad about themselves, and this is how they may deal with it. 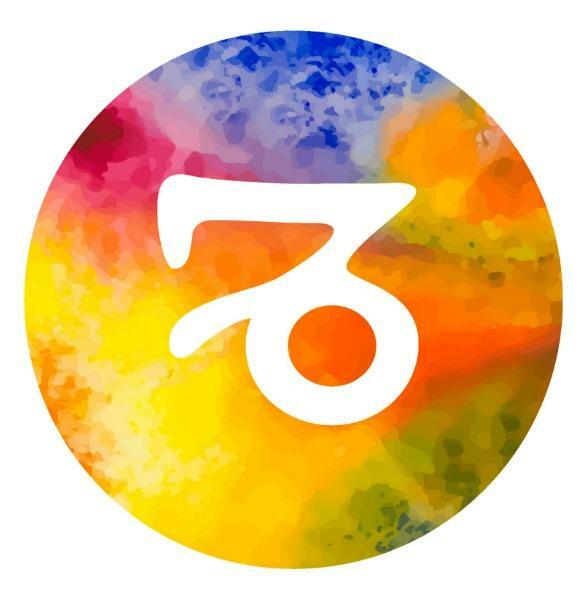 Romance, charm, arbitrary, diplomatic…we love Libras. But we don’t love their tendency to be superficial. They aren’t the most reliable people in the world either, and they can be horrible decision makers. They are the scale for a reason: they strive for an equal balance; however, when something happens, they will detach from working towards that goal. Because they love to learn about people and desire harmony, boredom easily sets in. Bad moods can result in laziness. On the other hand, they may take control over a situation. If they witness an off-kilter balance, they will not be pleased and they will manipulate the situation to try to back the control they once had. 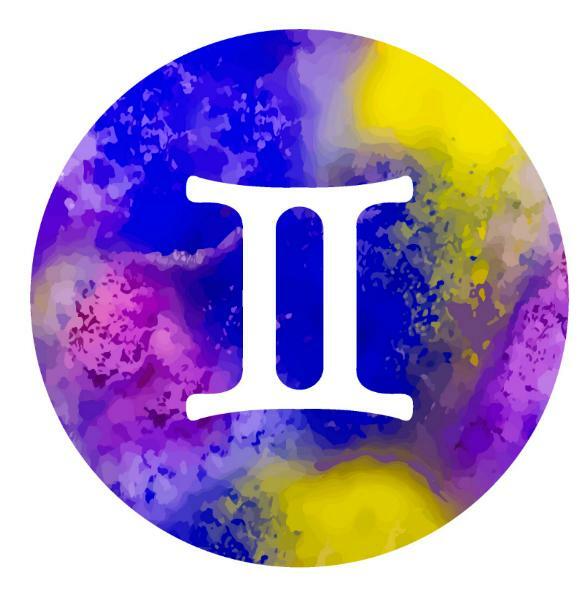 Scorpio and Taurus have something in common: when a bad mood arises, certain parts of their personalities flare. 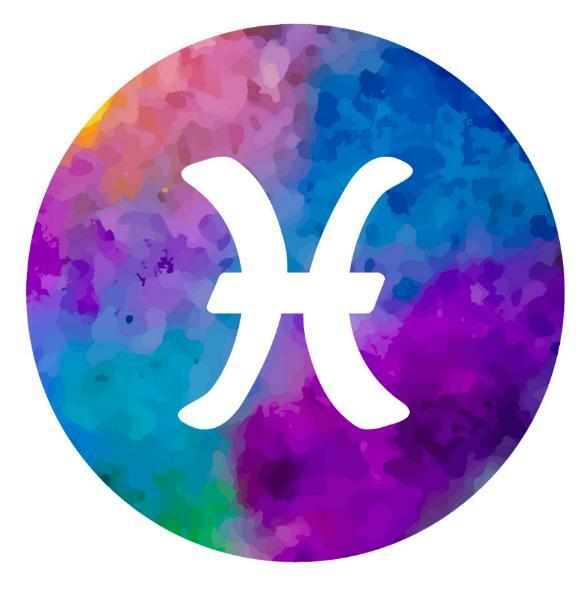 Like their water sign counter parts, Scorpio is attractive and easy to open up to. They listen; they want to know what is going on. Keep in mind, this sign comes with some warning signs, like possessiveness, secrecy and jealousy. Their lack of trusts may result in resentment, and do not dare to pry into their secrecy if you plan on keeping them around, because they will not hesitate to flee. They do not cope well with smears, slurs, slanders, etc. These are people who carry heavy loads of passion. Also keep in mind, those who carry heavy loads may run into trouble along the way, and not only for the person carrying the heavy load, but for those surrounding them as well. They would often go into silent mode, not share what they are feelings or emotions with anyone – no matter how pissed they are they won’t express it. They appear to be highly emotionless; because they are again; secretive. Sagittarius are ethical people, they know right from wrong. They are straight-forward individuals who do not fret from telling the truth. For those hearing the truth, the words they can be too much at once. Sagittarius appreciate those who agree with them. In fact, they appreciate it so much that it can result in over-confidence. Any disagreement, big or small, can serve purpose for debate. Argumentative is a strong personality trait. If you do not care for debates, then it is advised that you steer clear the moment it happens. They were born in Winter for a reason. Their temperaments like it cold. Capricorns are cautious, sensible, patient and they are understanding. What happens when they are crossed? A piece of advice, be ready to take on a brick wall. They refuse to back down from their stance; they do not go against something they prefer or believe in. Pessimism can become them, which in certain situations can result in holding a grudge. Shyness also plays a factor. Capricorns may disassociate from social gatherings if the comfort and familiarity of their friends is not present. The helpful ones who enjoy helping others. Generous and reliable they are, but all that will change once a bad mood arrives. Aquarius and bad moods are like oil and water, they do not mix. Aquarius will put their guard up and they will separate from a situation. Their bad mood will leave a person wondering, what in the world just happened? Aloofness is their go-to. They wear irrationality better than a runway model does a designer dress. And it’s not uncommon of them to place this mood upon themselves, meaning, self-destruction may occur. Last, but not least, is Pisces. The cute, cuddly, creative, mystical ones with emotions galore. You know what they will do? They will take that bad mood of theirs, stuff into a bottle then cork it up so tight, no hands will be able to pry it open. True to its belief, many Pisceans will pity themselves. One may find them sulking in their bedroom or moping around the house. These generally cheerful, fun folk do get upset and when they do, it may surprise the heck out of you. Beware, there is a high chance that you will catch it, too. 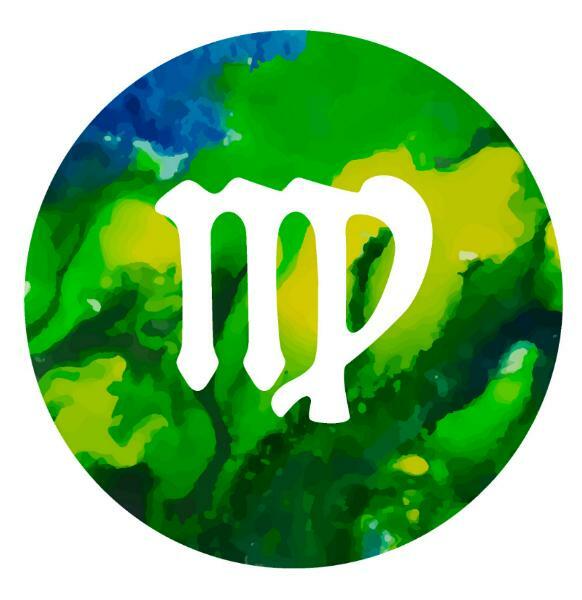 A Pisces’ bad mood is contagious.